Ireland is a beloved holiday destination with a big reputation. This island, located at the north-west of continental Europe, is an enchanting travel destination where legends merge with reality. From history to literature, from natural wonders to great cultural heritage, from foot tapping music to merriment, this tiny island packs a vacation full of promise where something is sure for someone. It is often said about this fascinating country that when you visit it never forget to bring a smile with you as it will be returned a hundred times to you. Come here and enjoy the warmth and friendliness of its people which will easily bring a smile on your face. One other thing which draws your attention is Ireland’s traditional foot tapping music and wonderful skill of Irish dancers which will totally enthrall you. The passion of music and dance passes from generation to generation and its high esteem in the hearts of Irish people and the visitors will never die with the passage of time. Dublin is the hot and happening capital of Ireland which wants to meet you. It is one of the Europe’s oldest and grandest cities with deep and intriguing historical and cultural back story but at the same time it is a happening cosmopolitan ambiance radiates energy and atmosphere like nowhere else. So make a plan to this fun loving place, a thriving center of art and culture with a modern, medieval and Georgian architecture by booking business class flights to Ireland and do remember this is going to be an alluring experience for you. The country offers its visitors several reasons to visit it again and again. Since its establishment in 1204 AD, Dublin Castle has played a significant role in the country’s history. It functions as a military fortress, a prison, courts of law, and seat of administration in Ireland for 700 years. Rebuilt again and again, it is now used for important state receptions and presidential inauguration is adorned with state-of-art conference and dining facilities is open for guided tours. Don’t miss this opportunity. To know about the history of Ireland, do visit its historical and heritage sites and Kilmainham Gaol is one of those places. This particular site witnessed some of the most heroic and tragic events of country and its emergence as a modern nation. Major attractions of Kilmainham Gaol include various exhibitions detailing with political and penal history, audio-visual shows and guided tours. 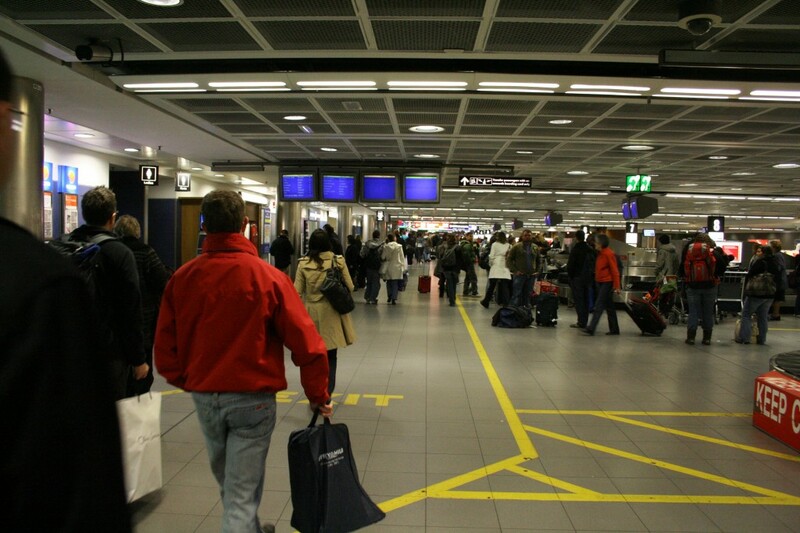 It is one of the busiest sites of country so prior booking are necessary to avoid any hassles. The Cliffs of Moher are Ireland’s most visited natural attractions which are truly magical and steal the heart of over one million spectators every year. Located just south of the village of Doolin in Co. Clare, Ireland, standing at the towering height of 214 meters, these are Ireland’s premier tourist attractions and must see for anyone visiting Ireland. On a clear day from the Cliffs of Moher, one can see Aran Island, Galway Bay, Twelve Pins and the Maum Turk mountains in Connemara, Loop Head to the south along with Dingle Peninsula and Blasket Islands in Kerry. O’Brien’s Tower stands near the highest point have served as a viewing point for visitors for hundreds of years. To visit more such magnificent attractions of country give a chance to Carltonleisure.com to plan your holiday trip that you remember forever. 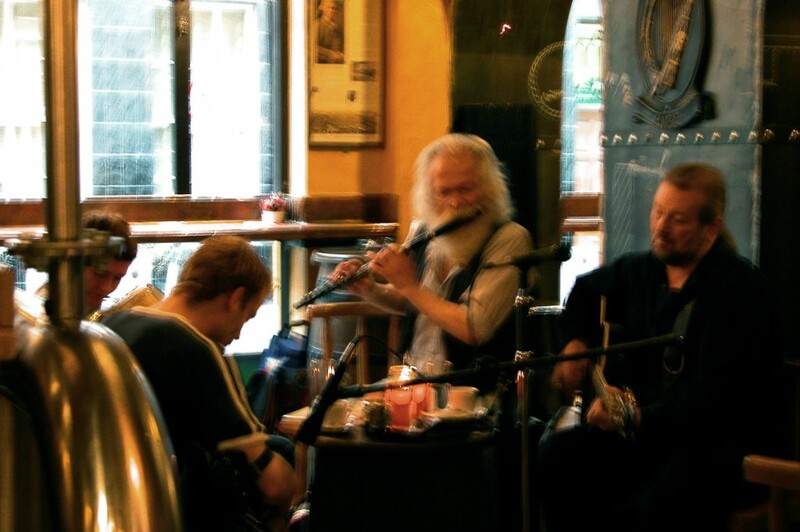 Feel rejuvenated and indulge in traditional Irish music, more commonly known as ‘Trad” is the heart of Ireland’s pub scene. Doolin, a small village in County Clare is a center of Irish music, lively music scene full of upbeat jigs and heart breaking ballads that you can find in the pubs throughout the Ireland.